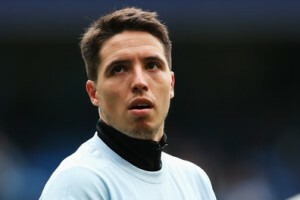 It has been reported that Samir Nasri has recovered from injury and is hoping to be included in France’s squad for their friendly with Belgium next week. The Manchester City midfielder told L’Equipe: “I feel fine. I felt some pain on my left knee, but now my body is okay. And mentally I am fine,”. “We are on the same wavelength with the new coach. It is pleasant to have a coach you can talk with. I have been told he relies on me to achieve a great season. “Having to withdraw from the French team two months ago was terribly frustrating.